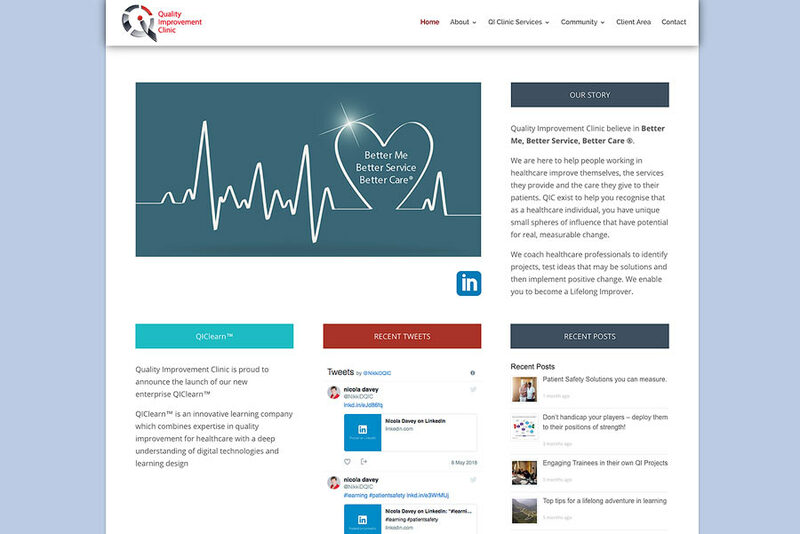 A website update for a company offering specialist consultancy services to the health sector. The brief was to update an older, text based website in order to project a more dynamic image which developed the company’s branding. The site works on all platforms from smartphones to desktops, and includes sections for case studies and a blog which can be updated in-house.